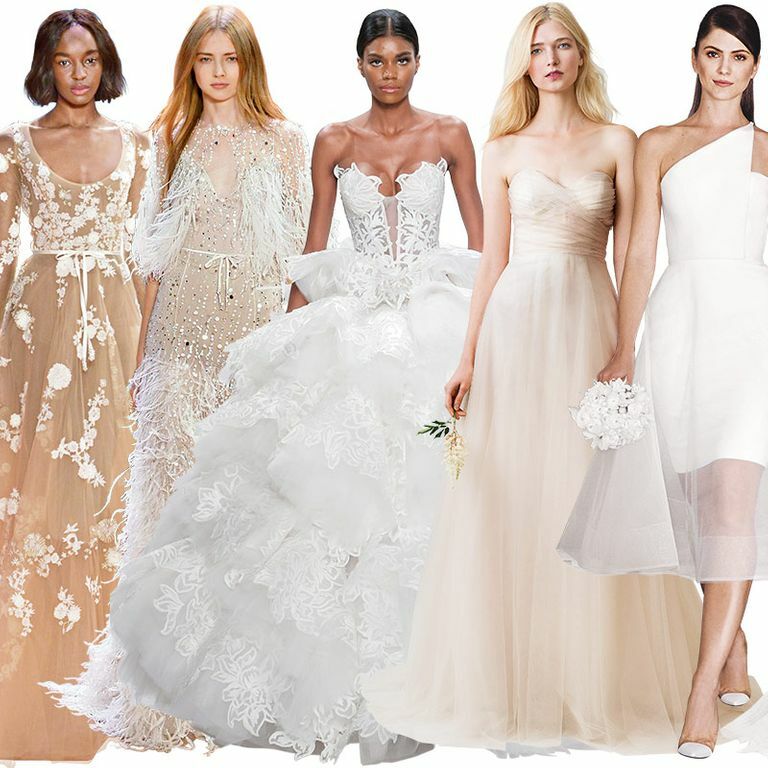 45 Wedding Gowns That Show Just a Little Extra SkinThe summer bridal runways were full of gowns that featured revealing details without sacrificing the fairy-tale effect. 54 Classic Wedding Gowns, ReinventedFeathers, high necks, appliqués, and lots of ruffles made appearances on the spring/summer bridal runways. 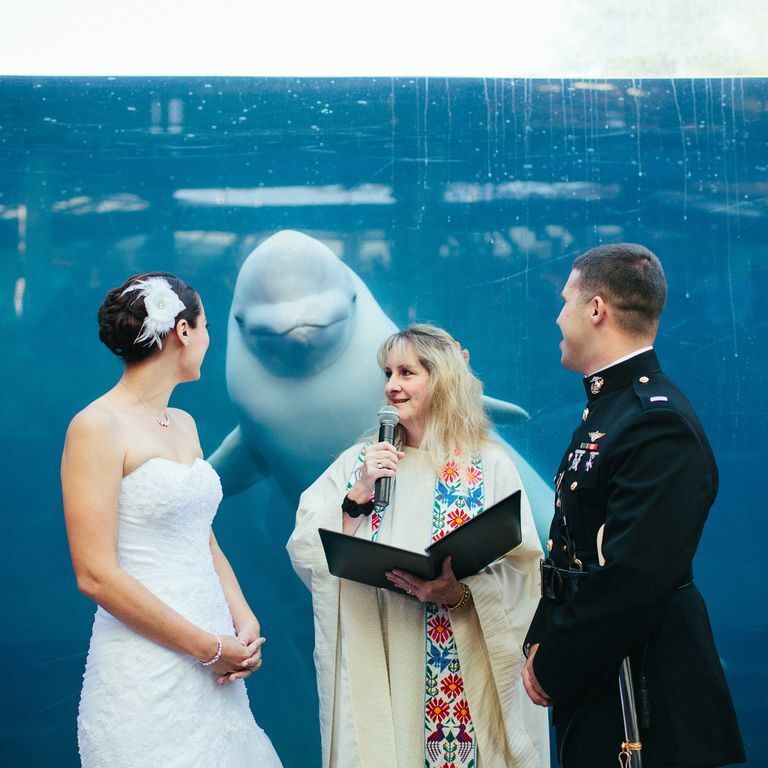 The One Wedding-Photo Trend You Never Knew You WantedWhales!